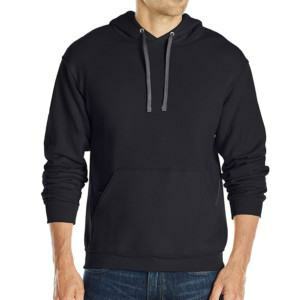 How many percentage of the performance of a sweatshirt do you think that was decided in manufacturing process? 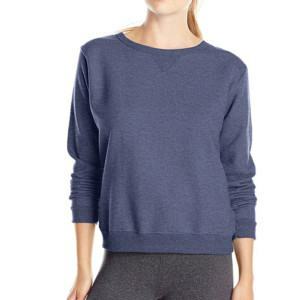 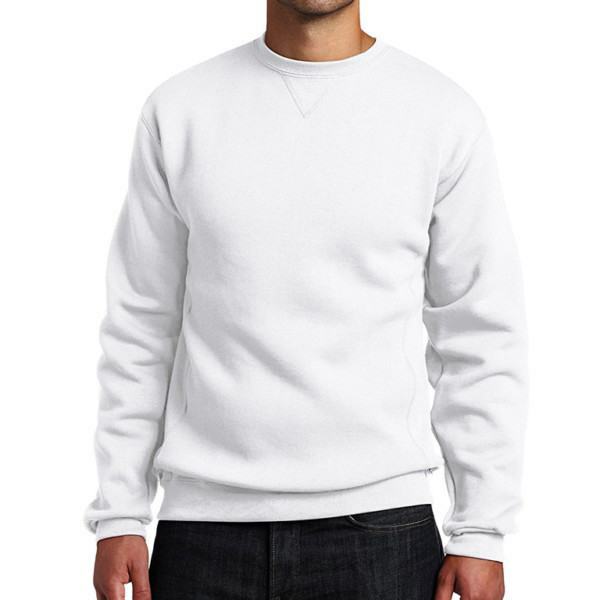 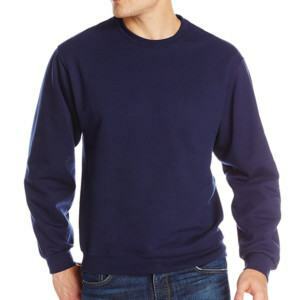 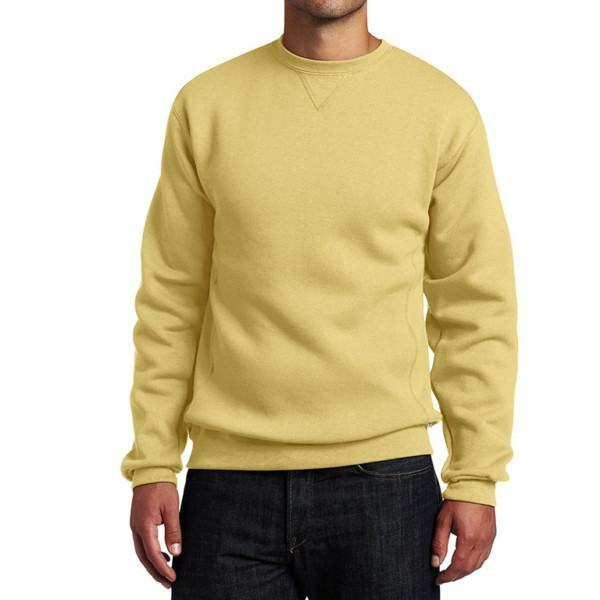 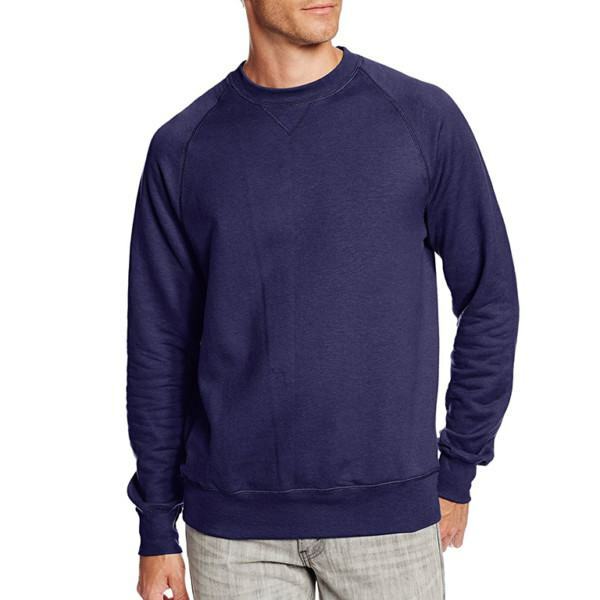 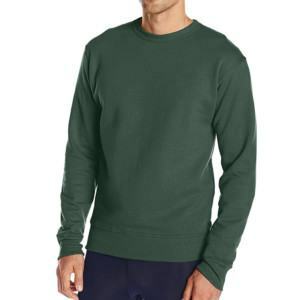 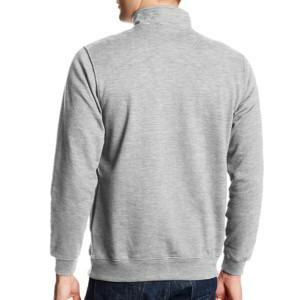 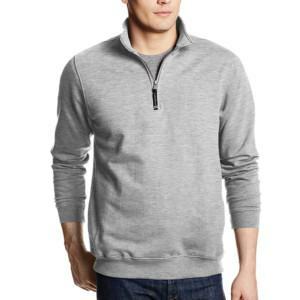 At Thygesen where sweatshirt is a product of a supportive One-Stop-Shop service, it accounts for about 99.99%. 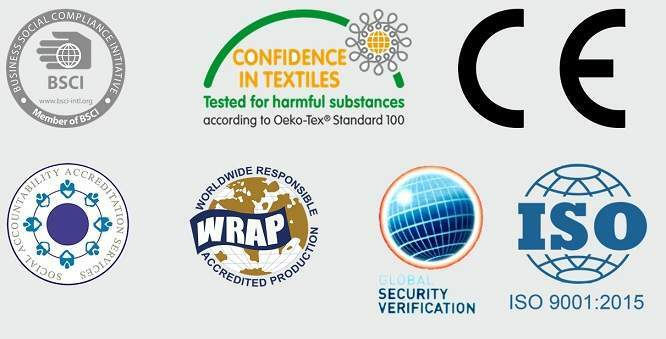 Every stages, from fabric development to packaging, is covered by the service. It’s destined to bring you the best quality sweatshirts at the most effective cost. 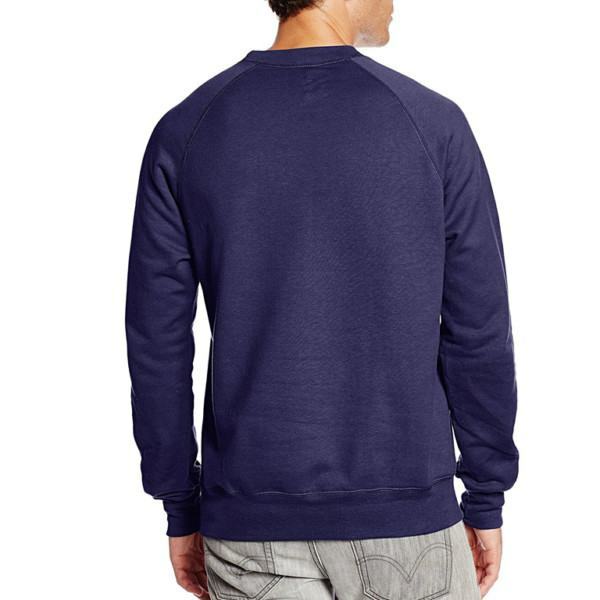 Performance: light weight, durable, breathable, moisture-wicking, temperature regulation. Fabric: fleece, 50% cotton + 50% polyester. 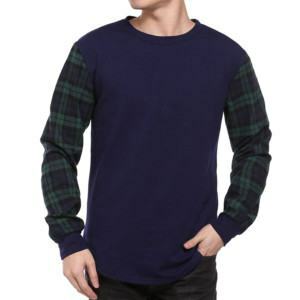 Variety of other blend are available here and the others can be developed according to customer’s requirement at our own knit fabric factory in Vietnam.